Angie Dickinson (born September 30, 1931) is an American actress. 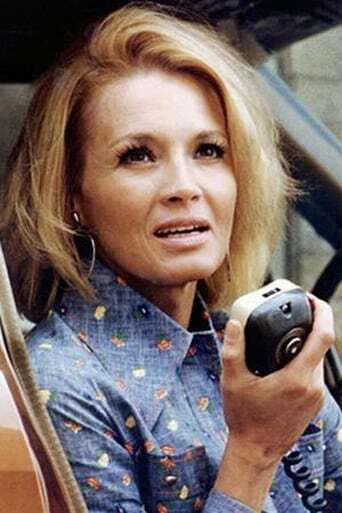 She has appeared in more than fifty films, including Rio Bravo, Ocean's 11, Dressed to Kill and Pay It Forward, and starred on television as Sergeant Suzanne "Pepper" Anderson on the 1970s crime series Police Woman. Description above from the Wikipedia article Angie Dickinson, licensed under CC-BY-SA, full list of contributors on Wikipedia.